What do we mean by financial intelligence? It isn’t some innate ability that you either have or don’t have. Granted, some people are better at numbers than others, and a few legendary folks seem to have an intuitive grasp of finance that eludes the rest of us. But that’s not what we’re talking about here. For most businesspeople — ourselves included — financial intelligence is no more than a set of skills that can be learned. People who work in finance learn these skills early on, and for the rest of their careers are able to talk with one another in a specialized language that can sound like Greek to the uninitiated. Most senior executives (not all) either come out of finance or pick up the skills during their rise to the top, just because it’s tough to run a business unless you know what the financial folks are saying. Managers who don’t work in finance, however, too often have been out of luck. They never picked up the skills, and so in some ways they’ve been relegated to the sidelines. Understanding the foundation. 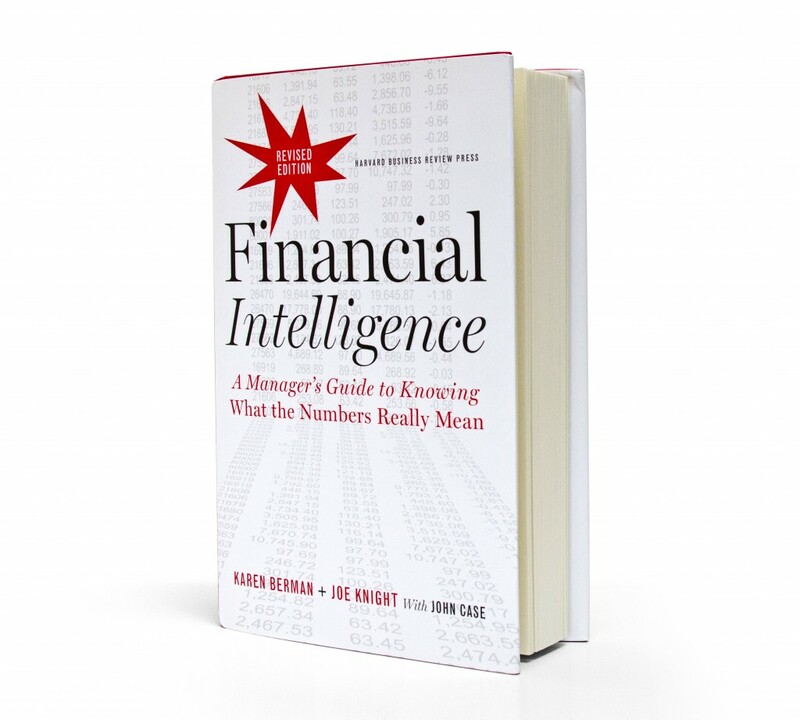 Managers who are financially intelligent understand the basics of financial measurement. They can read an income statement, a balance sheet, and a cash flow statement. They know the difference between profit and cash. They understand why the balance sheet balances. Understanding the art. Finance and accounting are an art as well as a science. The two disciplines must try to quantify what can’t always be quantified, and so must rely on rules, estimates, and assumptions. Financially intelligent managers are able to identify where the artful aspects of finance have been applied to the numbers, and they know how applying them differently might lead to different conclusions. Thus they are prepared to question and challenge the numbers when appropriate. Understanding analysis. Once you have the foundation and an appreciation of the art of finance, you can use the information to analyze the numbers in greater depth. Financially intelligent managers don’t shrink from ratios, return on investment (ROI) analysis, and the like. They use these analyses to inform their decisions, and they make better decisions for doing so. Understanding the big picture. Finally, although we teach finance, and although we think that everyone should understand the numbers side of business, we are equally firm in our belief that numbers can’t and don’t tell the whole story. A business’s financial results must always be understood in context—that is, within the framework of the big picture. Factors such as the economy, the competitive environment, regulations, changing customer needs and expectations, and new technologies all affect how you should interpret numbers and make decisions. Speak the language. Finance is the language of business. Whether you like it or not, the one thing every organization has in common is numbers and how those numbers are tabulated, analyzed, and reported. 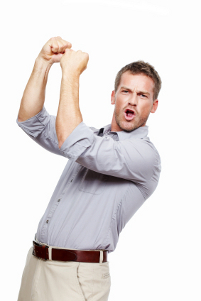 You need to use the language to be taken seriously and to communicate effectively. As with any new language, you can’t expect to speak it fluently at first. Never mind — jump in and try something. You’ll gain confidence as you go. Ask questions. We want you to look at financial reports and analyses with a questioning eye. It’s not that we think anything is necessarily wrong with the numbers you see. We merely believe it is tremendously important to understand the what, why, and how of the numbers you are using to make decisions. Since every company is different, sometimes the only way to figure out all those parameters is to ask questions. Use the information in our job. Use it to improve cash flow. Use it to analyze the next big project. Use it to assess your company’s results. Your job will be more fun, and your impact on the company’s performance will be greater. 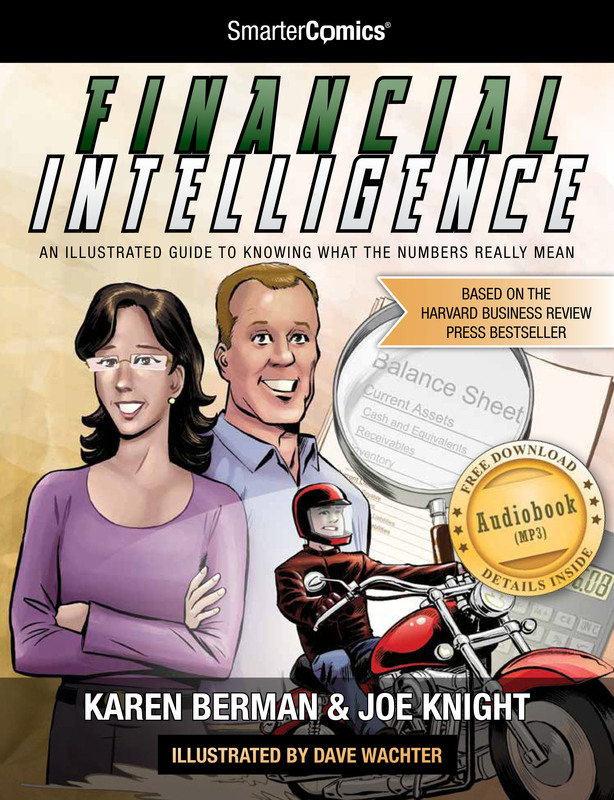 This is an excerpt from Financial Intelligence: A Manager’s Guide to Knowing What the Numbers Really Mean, Revised Edition by Karen Berman, Joe Knight, and John Case, published by Harvard Business School Press, 2013. Copyright ©2018 Business Literacy Institute. All rights reserved. 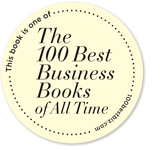 Financial Intelligence has been named one of the "100 Best Business Books of All Time." Our Book Has Been Transformed Into A Comic Book! SmarterComics has an amazing concept. Make it fun, easy, and teach at the same time. For the new manager, high school and college student, or anyone wanting a quick introduction to finance, this is an easy way to get your feet wet and learn some of the basics. We never thought we’d be comic book characters, but it turns out we look pretty good!